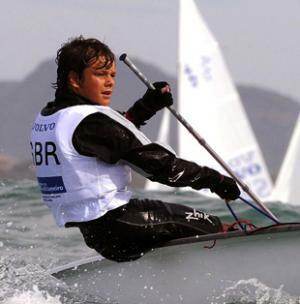 On Saturday 20 August Phil Sparks from the GBR Olympic Squad is coming to Gunfleet to give the Club's Cadets and Otters a bit of sailing tuition. 19 year old Phil started his sailing at 6 years old in Optimists, dominated the class for many years before moving onto 420's where he became World Champion. He now races 470's, is in the Olympic squad with the ambition of Going For Gold. CADET WEEK is about to take the Gunfleet by storm. You should all have received your Gunfleet Gazette newsletter which contains a form to join in the 2011 Cadet Week - starting 22 August. There is a complete week of activities on the water plus a Plan B should the weather prevent us from going to sea. Places are limited so don't delay submitting your application form - it has to be in by Sunday 14 August. Hey - don't you be one to miss out on Cadet Day on Saturday 9 July. It all kicks off at 11:00 a.m. and there is a whole lot of fun guaranteed down the Gunfleet. Fun and games on and off, oh yes and in, the water. You will be pleased to know it will all end up in the traditional egg throwing!!! Then we run straight into a knock-out Barbecue for everyone - so why not ask your friends down for this and have a great evening. Loads to eat, and a great way to finish off a wicked day. Don't forget there is a free lunch and all!! 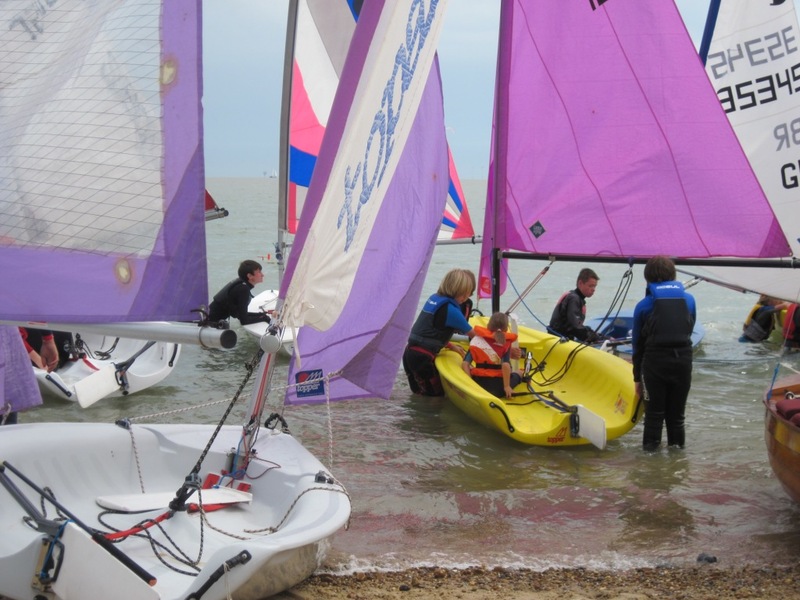 On Saturday 2 July Gunfleet Cadets and Otters start their Sailing On Saturdays, and the fun kicks off at 3:00 p.m. Under the watchful eye of the Club Rescue Boat there is the opportunity to get on the water and have some GREAT times. Don't be one to miss out - and if you haven't got your own boat and want to have a go waggling the stick then remember there are two Club Topazes and two Club Toppers to borrow. 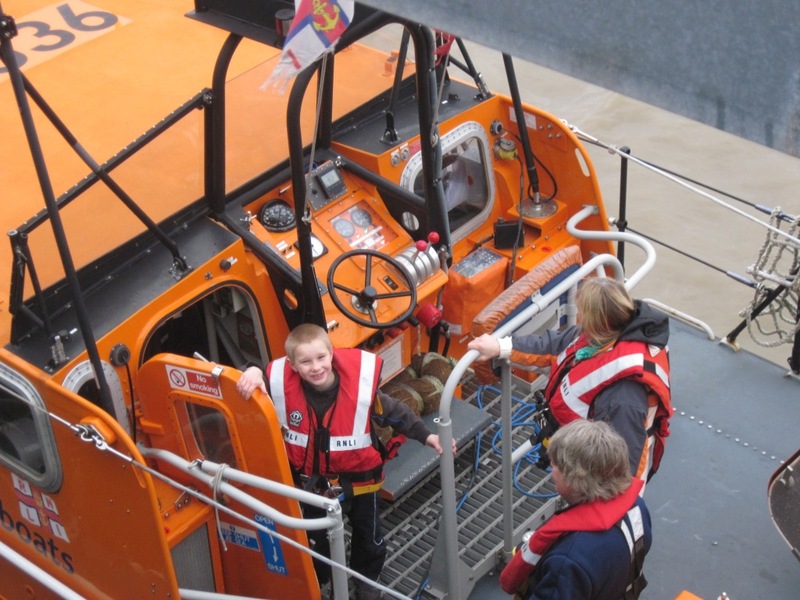 On Sunday 23 January a number of Cadets and Otters paid a visit to Walton and Frinton Lifeboat and had the chance to have a look around. Although the boat is nearly 18 years old it is still a very smart piece of kit and incredibly powerful. There was a bit of a vote to see if it was worth throwing someone off the Pier so we could see just how quick the boat could reach them, but then we thought better of it! Afterwards there was a film of just how the RNLI works and we were told that the Station is getting a brand new boat in the next couple of months costing £2.7 million – Wow.